I have an iPad in my classroom, and I've been having a blast with it! I found an app called K12 Timed Reading, which I'm loving! There's a single version for free, which is perfect for one child. I payed a whopping $1.99 for the version which is designed for a whole class. 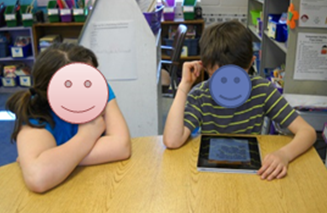 It's simple to put all students into the program for the class iPad. 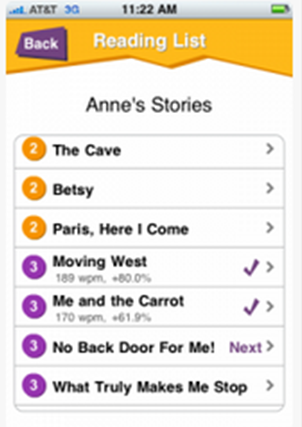 The app contains over 250 stories leveled from grades K through 4. The stories are short, just a few minutes per story, and they're very cute. I've been pairing up my students at the ipad. They listen to each other, making sure their partner reads the assigned story accurately. Then they switch. 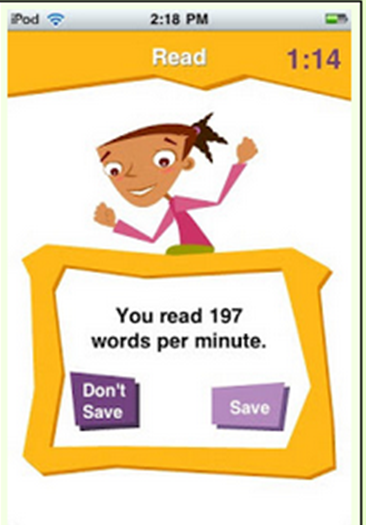 Each time when they're finished reading, they click DONE, and it tells them their reading rate. They can save that time, and try to beat it the next time. 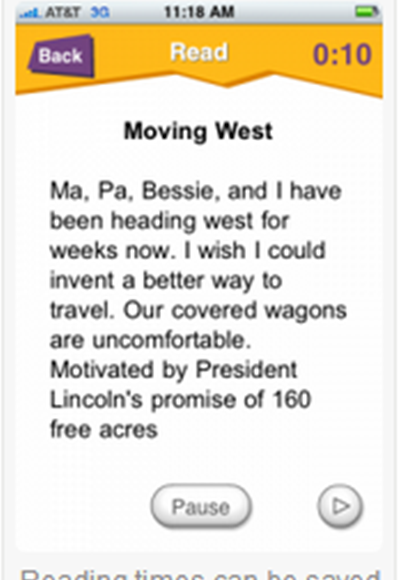 As they go through the stories, the app records their most recent time. 3. Read at a good speed. Not too fast, not too slow. 4. Make it sound meaningful. For more about fluency, see THIS BLOG POST. The children practice with their partners every day for a week. 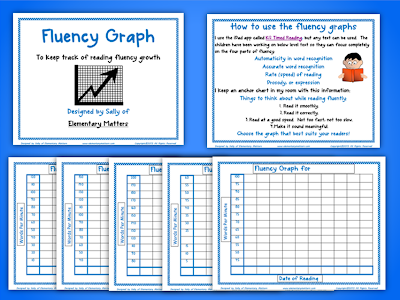 Click image to download fluency graph freebie. 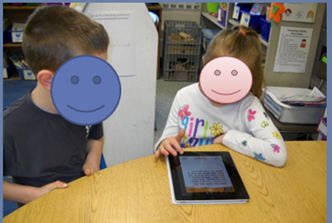 The children have really been enjoying the app, and have noticed the growth in their fluency. And, of course, fluent readers have stronger comprehension skills! This app looks amazing! Now to get an ipad for my classroom! I L-O-V-E this app! Great post! THANKS!!!! This looks awesome......I'm heading to the app store now! My son actually attends K12 academy which I see is where this app is from!!! I didn't even know about it! Stopping by from the Manic Monday Classroom Freebies linky - this looks like such a great resource. You've inspired me to look into getting a grant for a classroom iPad - google search here I come!